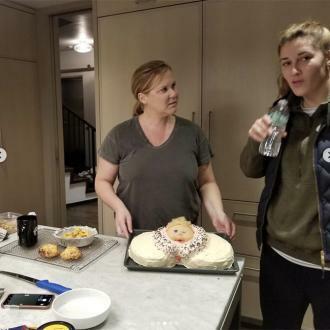 Amy Schumer has been hospitalised with a kidney infection, and will have to miss out on the premiere of 'I Feel Pretty' in London. 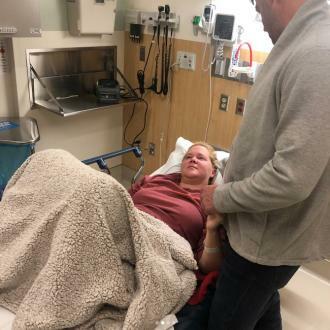 The 36-year-old actress has taken to Instagram to share a series of pictures of herself in hospital, where she was admitted five days ago for treatment for an infection in her kidney. 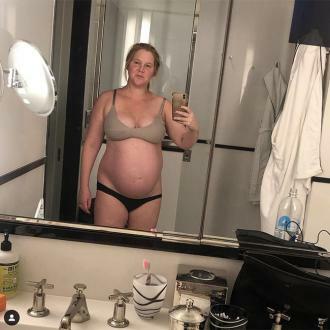 Unfortunately, the infection comes at a bad time for the star, who went on to state that she has been told by doctors not to fly to London this weekend to attend the opening of her new movie 'I Feel Pretty'. 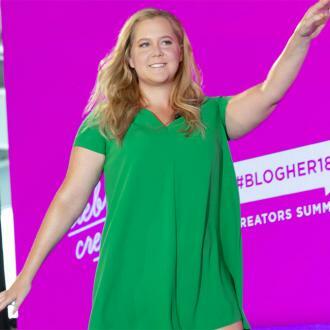 Amy's honest post comes after she recently spoke frankly about the message of her new movie, which she said is supposed to encourage people to ''love'' themselves, and not be defined by their looks.